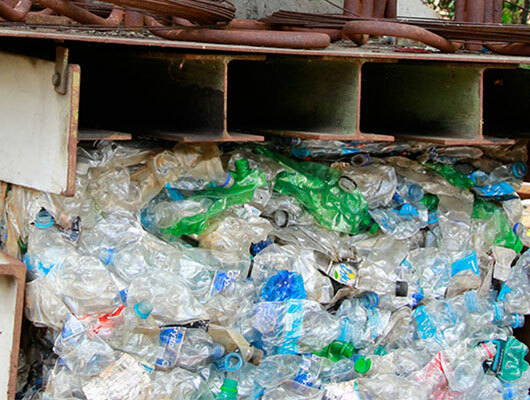 Recycling has become an imperative to conserve natural resources. The objective of recycling is to reintroduce in the industrial circuit, the materials contained in waste. In this sector in full expansion, we are sorting used materials, to then market them locally and internationally. We are also considering the new operations for tires, wood and batteries. The materials are sorted according to their composition and their ranks in accordance with the United States Paper Stocks Classification and to the European List of Standard Grades of Recovered Paper and Board. They are then put into Bales (of 300kg or 500kg). For the packaging, ATICS has invested in a Baling Press Machine with a capacity of 15 tons/hour.